All mechanical precision forming and though dynamic balance tests, high rigidity, high precision, steady in high- speed operations. 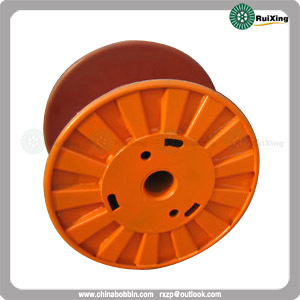 Dynamically balanced for speed from 25m/ s to 50m/ s.
Steel cord and Tire cord applications require a specialized type of spool which is manufactured to industry standards. 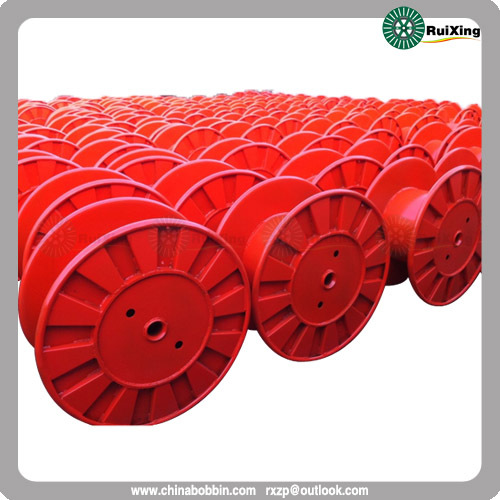 The B- Type spools are available in various assemblies and additional strength constructions as required by the application. 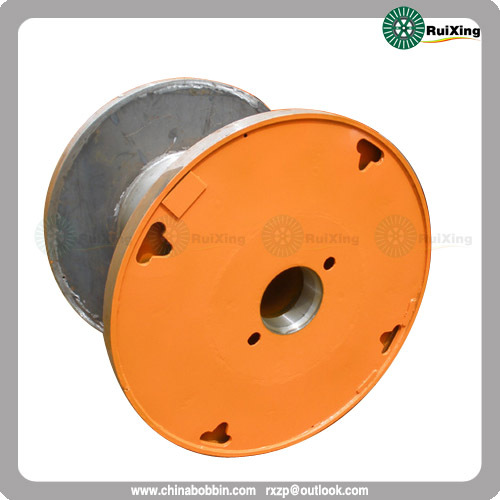 Posted By: Ruixing Electrical Machinery Co., Ltd.
Business Description: Ruixing company was founded in 1980. After more than 30 years of development, our company has set up 3 branch offices, each of which concentrates on 2 to 3 series of electrical machinery for wire and cable. 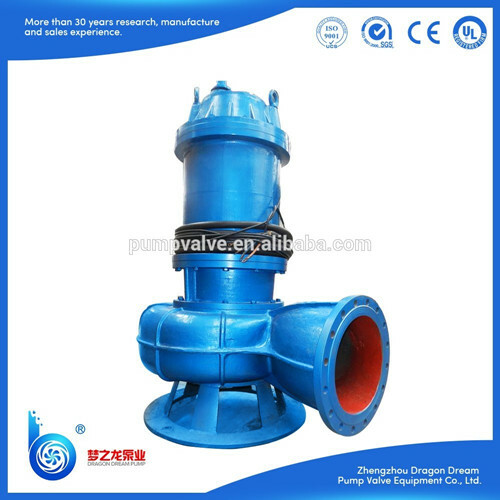 We have 8 series, more than 50 products by now. Our company is a research and development, design, manufacturing, sales, service in one of the professional wire and cable Equipment Manufacturing Company. Our company is located in Hejian Industrial Zone. Our company covers an area of 16000 square meters, modern standard workshop 10000 square meters, annual output value of more than 60 million yuan, with more than a hundred proficient in the design, manufacture, transfer type, maintenance of professional technical staff dedicated to provide you with fast, thorough pre-sales technical advice and after-sales service. Ruixing company has developed strict enterprise standards, and has passed ISO9001 quality system certification. We inherits 30-year experience of production, with the advanced designing techniques, excellent craftsmanship, equipment, and elaborate testing methods in order to guarantee the reliability and advancement of our products.